Η ΕΙΚΟΝΟΓΡΑΜΜΑΤΗ και ΠΑΛΑΙΟΓΡΑΜΜΙΚΗ ΓΡΑΦΗ (από Μπουζάνη - Bouzanis K.): A Royal Ossuary for an… insoluble Egyptian King and "Tutankhamun" of Hieroglyfists! 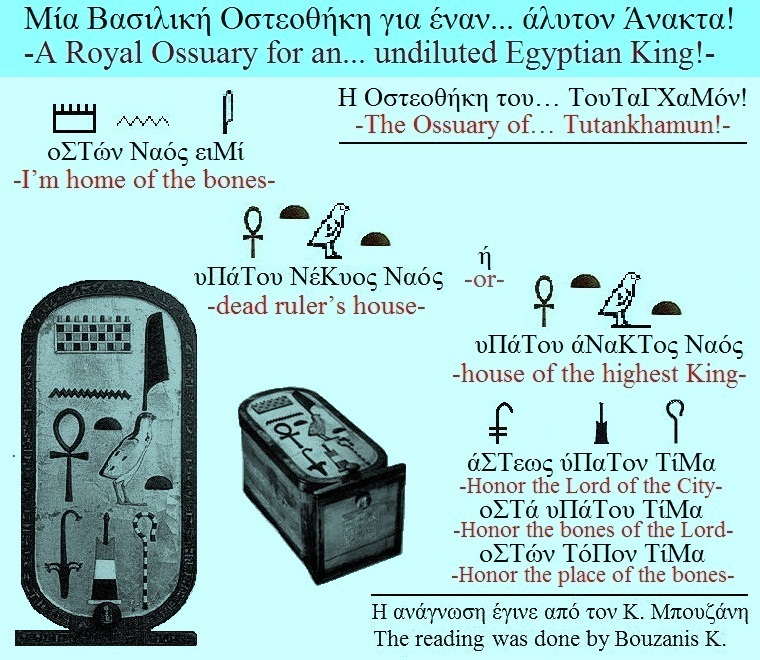 A Royal Ossuary for an… insoluble Egyptian King and "Tutankhamun" of Hieroglyfists! and WATCH one class of relevant COURSE. 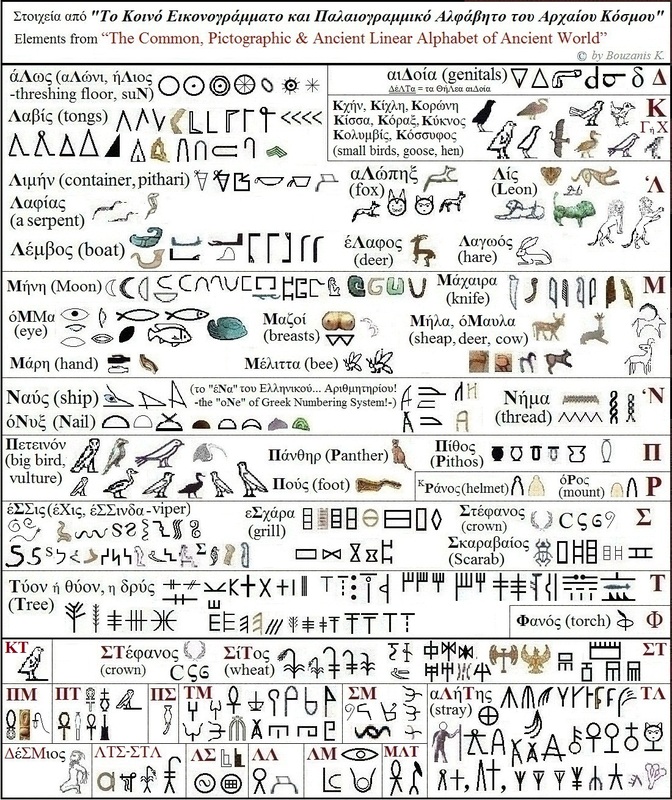 The Ancient World is full of inscriptions with the Common, Global, Greek Eikonogrammato & Palaeogrammiko System of Writing-Reading of ancient speech! And here, at this royal ossuary, for an insoluble Egyptian King, for "Tutankhamun", from Ancient Egypt, beats the heart of Hellenism! In the beginning was the word! 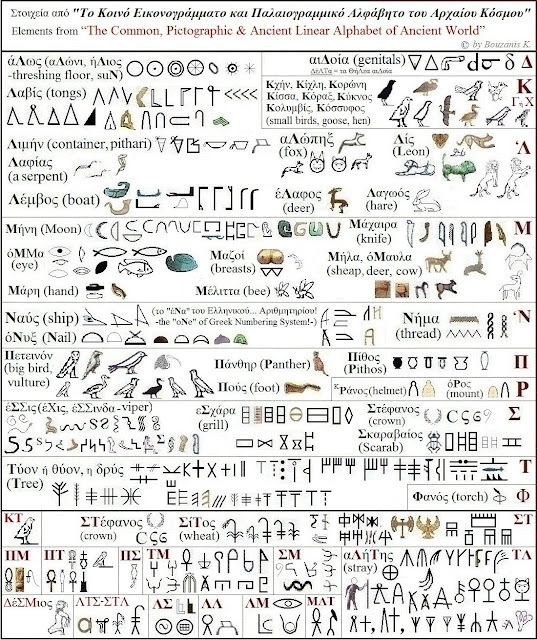 The reasonable person having voice, when write, not illustrat nor... encrypts! Αναρτήθηκε από Μπουζάνης Κων. - Bouzanis K. στις 7:37:00 μ.μ.